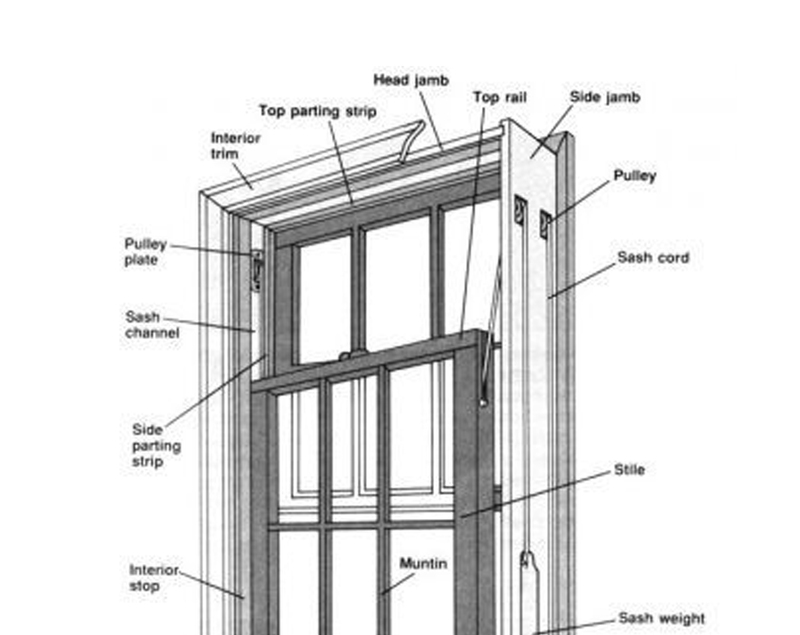 Can joiners double glaze old sash windows? This is a common question we get from our customers. And the answer is yes! 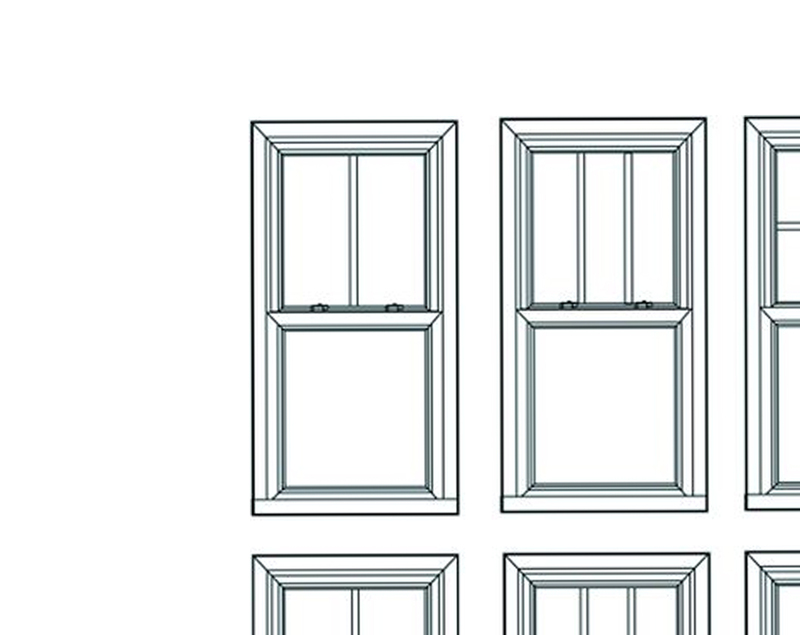 We at White Cat joinery can double glaze your old sash windows. It provides effective solutions when you need to improve their performance such as reducing noise and saving heat. 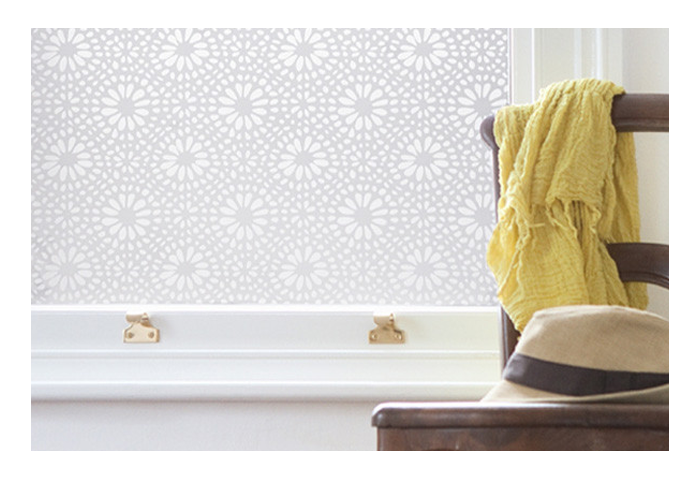 Double glazing offers thermal & acoustic insulation as well as increased security of your home. 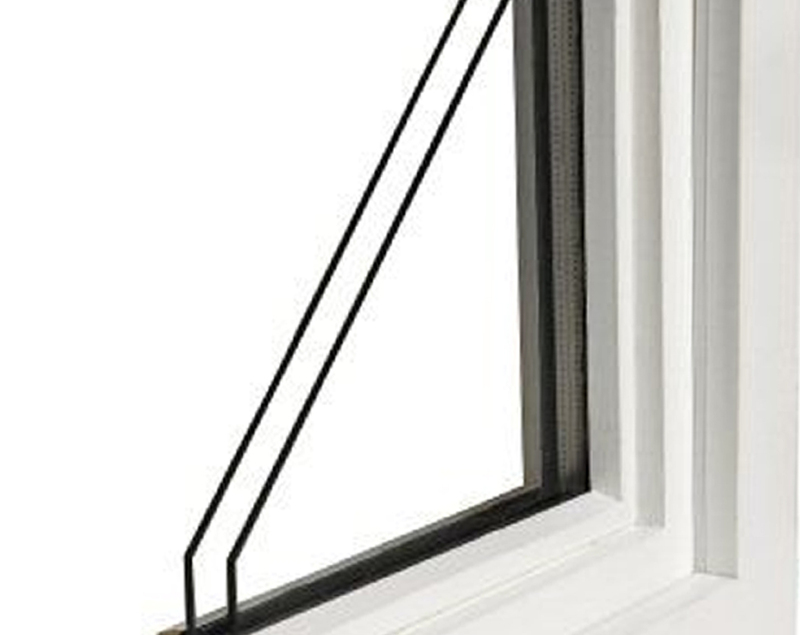 The thickness of the double glazed unit that we can fit will depend on the thickness of the existing sashes. The bigger the gap, the more effective the window is at breaking up certain sound waves and thus aiding sound proofing. 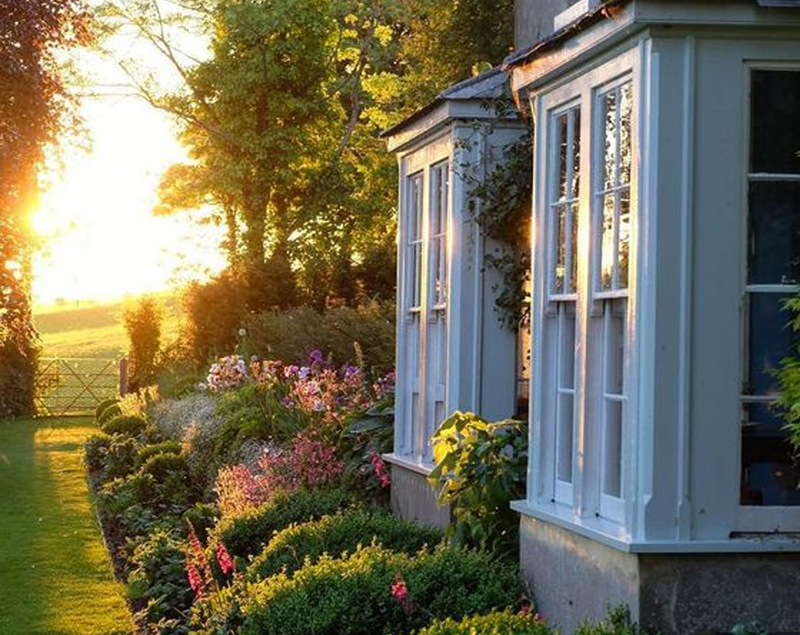 Using the original box frames we can supply & install authentic sash windows into existing timber frames, paint finished and double glazed with energy efficient glass without changing the unique character of your house. 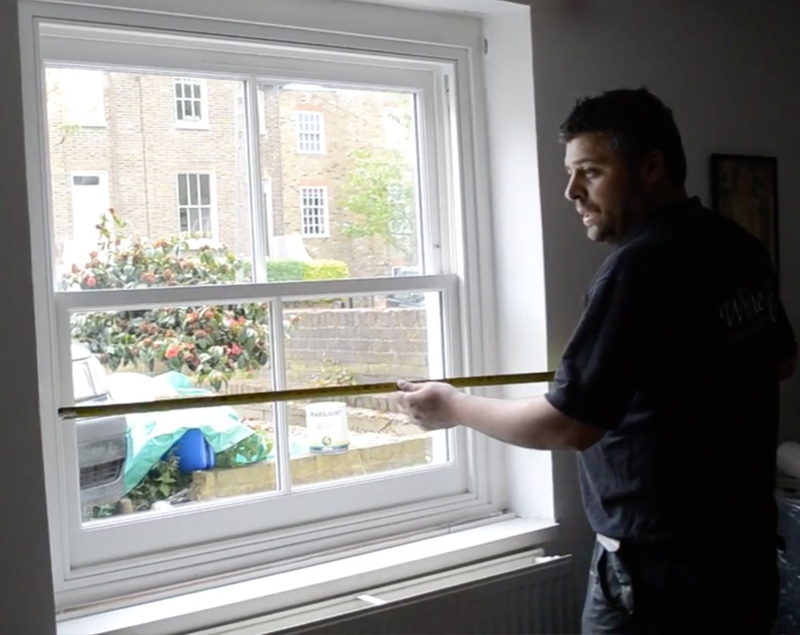 We measure your current sash windows in our workshop and replicate them. 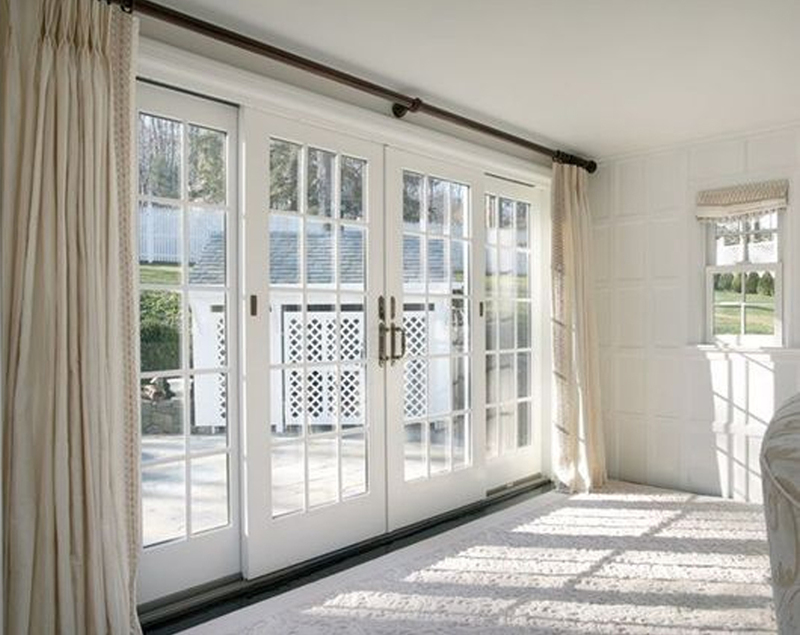 We take great care to copy all of the existing features of your home, including any decorative elements. Once the double glazed sash windows are installed, the view from outside the building will be the same. How much double glazing cost? 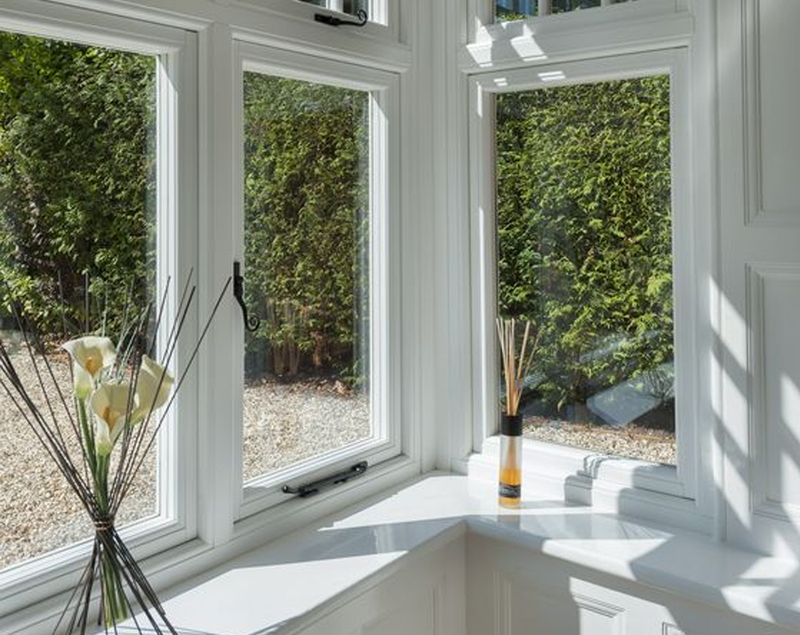 Because of the varying factors like the thickness of the existing sashes , each home has to be treated individually and we therefore offer a free estimate for your sash windows. Simply use our online application and we will get back to you shortly.